Southeast Texas Pest Control is your provider when pests invade. We exterminate a wide range of pests for commercial and residential. We can eliminate any pest problems you may have. We have a specialized process for dealing with bed bugs in every setting; residential, apartments, nursing homes or businesses. Our termite extermination is the best in the business. We treat many residences and even offer pre-treats for commercial businesses. Contact us today at 281-359-2091 to set up an appointment. Contains a special slow-killing larvicide. Spreads to other breading sites. 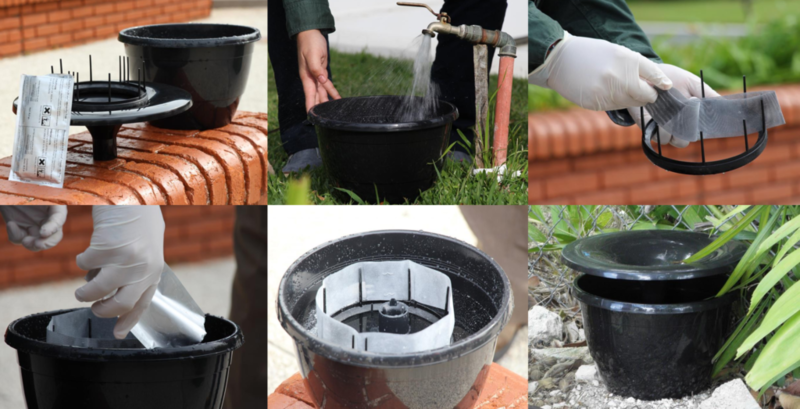 This product kills mosquitoes and their offspring. These traps should be placed around outdoor settings in a shaded and vegetated site where there are a lot of mosquitoes. 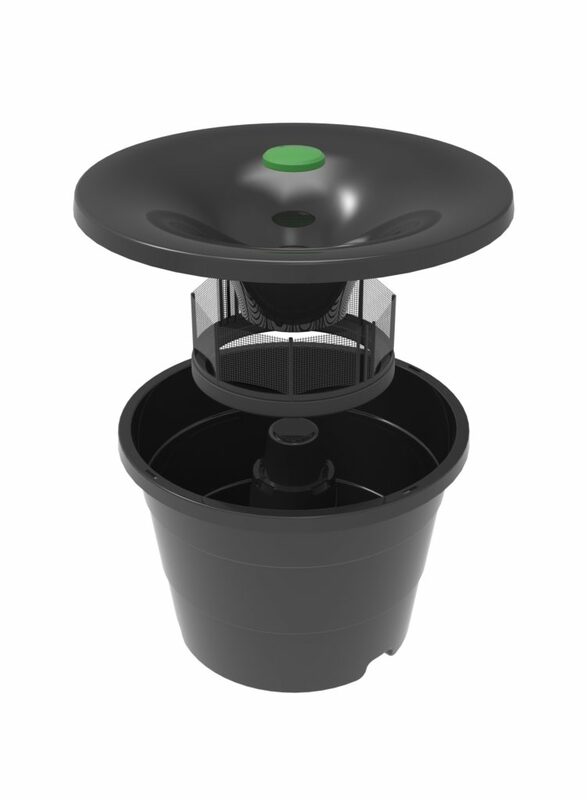 With high enough coverage this product will reduce mosquito populations. 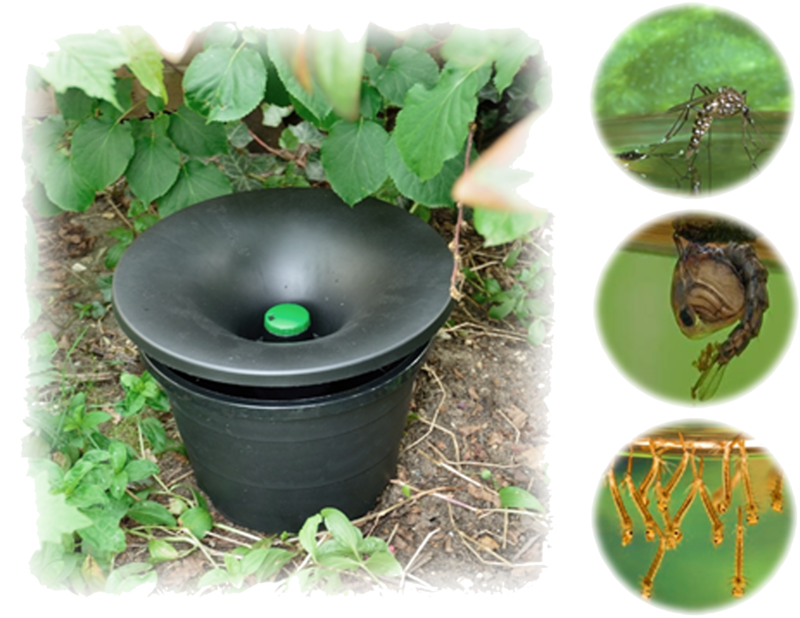 The traps are ideal for hotspots and problem areas where insecticide use is restricted.